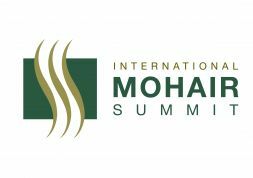 Roundworms have a significant effect on Mohair production and are one of the more common causes of death in Angora goats. Anthelmintic resistance appears to be following a similar trend in South Africa as in Australia where studies indicate that on 98% of farms there is resistance to drug groups Benzamidazoles (‘witmiddels’) and Levamizoles (‘Koeldrankmiddels’) with 87% of farms having resistance to Macrolytic lactones (Ivermectin family) and 28% to triple combinations. New active ingredients for doses are unlikely to be developed in the near future and due to the quicker development of resistance in goats, drug companies are not likely to register any new doses for goats. For this reason SAMGA continues to investigate alternative methods to control nematodes (internal parasites) as we did last year with the use of Aloe ferox (https://www.angoras.co.za/page/aloe_ferox#103) . It has been demonstrated that Brevibacillus laterosporus, which was isolated from soil samples, kills free-living nematodes (Panagrellus redivius) and plant-parasite nematodes (Bursaphelenchus xylophilus) and degrades their cuticle. B. laterosporus played a key role as a pathogenic factor in infection against nematodes (roundworms). Extracellular enzymes, especially proteases, were revealed to contribute to the process of infection by solubilizing the cuticle, digesting the host tissue and releasing nutrients for pathogen growth. Histological observation demonstrated the destruction of the nematode cuticle and eventually followed by digestion of the host, suggesting the involvement of hydrolytic proteases as potential nematotoxic components in the bacterial infection of nematodes (Huang et al. 2005b). (a) bioworx NEMAPRO - Probiotic powder mixed with feed (pelleted). (b) bioworx NEMAPRO Aqua - Probiotic powder in sachets added to drinking water. (c) bioworx NEMAPRO Drench - Probiotic powder used to drench goats. These products also need to be in a form that enables farmers to easily administer the treatments. Grootfontein Laboratory ( Ilze Venter and Hester Olivier) who analysed the faecal samples. 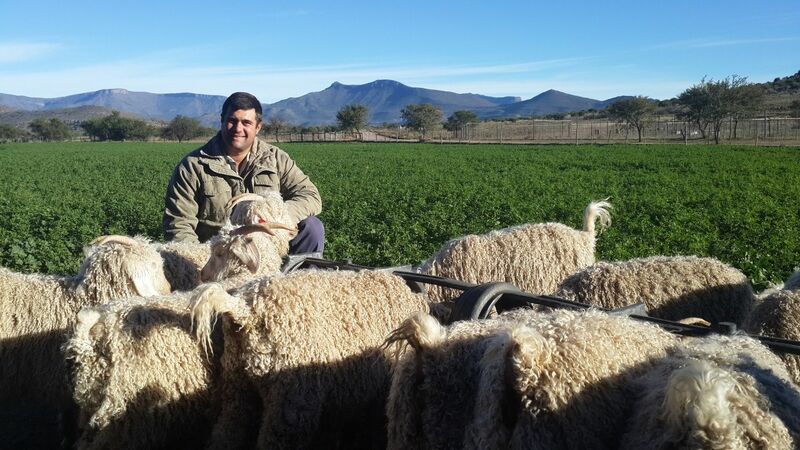 Roelfie van der Merwe of the farm Newlands provided the goats and applied the treatments. The trial was conducted over a 7 week period. 40 young goat ewe kids were randomly divided into two groups. The goats had not received any anthelmintic for over a month prior to the trial commencing. bioworx NEMAPRO - Probiotic powder to be mixed with feed (can be pelleted). bioworx NEMAPRO Aqua - Probiotic powder in sachets to be added to drinking water. bioworx NEMAPRO Drench - Probiotic powder to be used to drench goats. The goats in the trial and control group were kept in a zero grazing environment and fed pelleted food. 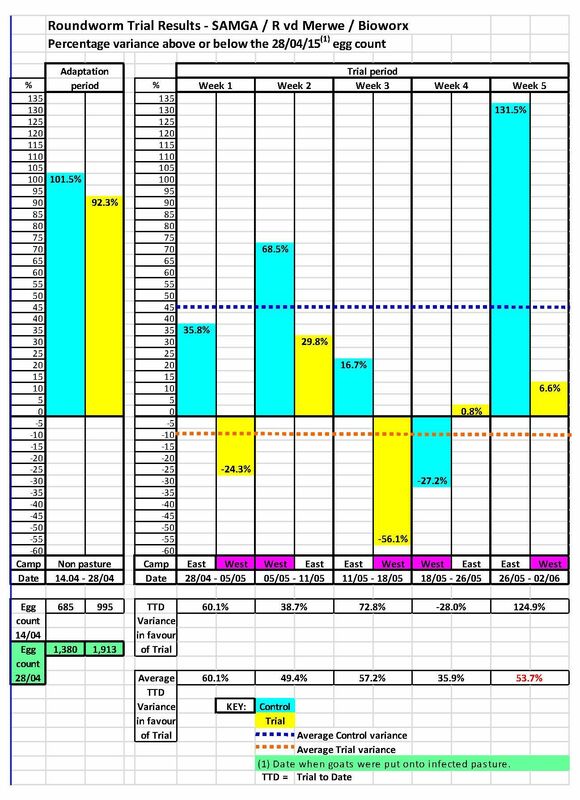 Goats in the trial group received. bioworx NEMAPRO Drench 30ml per goat dosed @ days 0, 7 & 14 of the Adaptation period. 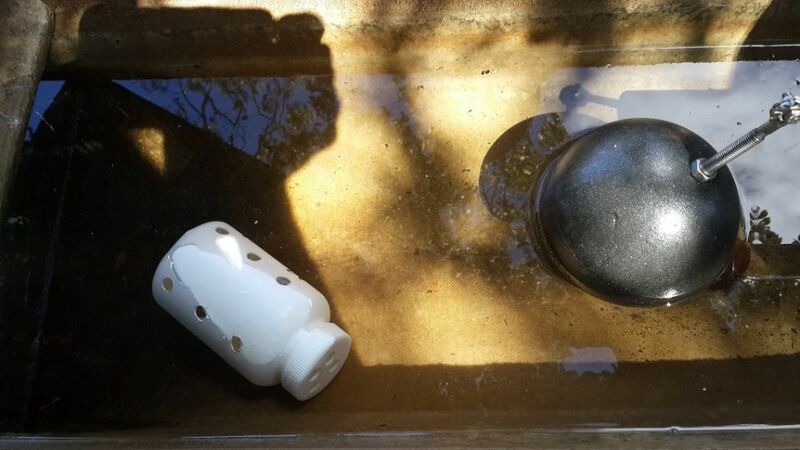 bioworx NEMAPRO Aqua: 2 x sachets per 25 goats per week in the water trough from the beginning of the Adaptation period on 14/04 Sachet 1 was replaced every Tuesday while sachet 2 was replaced every Friday. The goats were kept in adjacent lucerne lands and the 2 groups swopped lands each week to maintain the same roundworm and coccidian challenge. bioworx NEMAPRO Aqua: 2 x sachets per 25 goats per week in the water trough from the beginning until the end of the Trial period which ended on 02/06. Sachet 1 was replaced every Tuesday while sachet 2 was replaced every Friday. bioworx NEMAPRO was added to a lucerne & maize mix and pelleted. Each goat received 100g of these pellets per day. Received pellets (100g/day) without the probiotic added. Sachets of bioworx NEMAPRO Aqua placed in perforated container in water and changed weekly. Bioworx NEMAPRO was added to the 100g of pellets fed daily to the Trial goats. 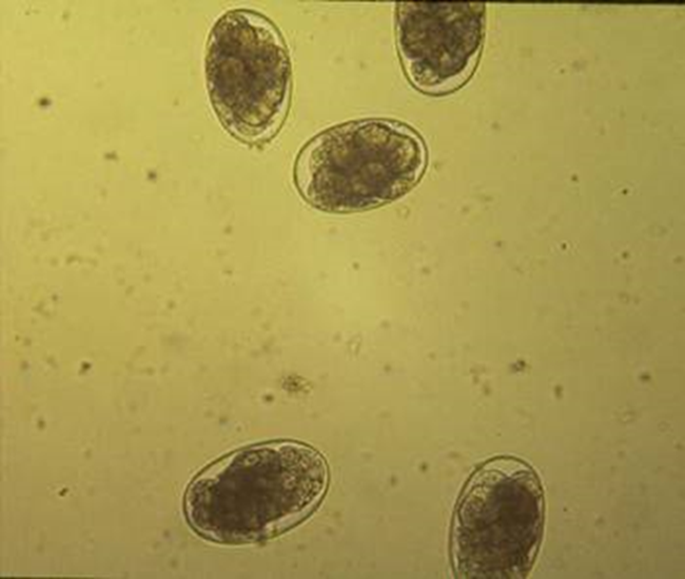 The bioworx NEMAPRO products (Brevibacillus laterosporus) used seems to have some inhibitory effect on roundworms. 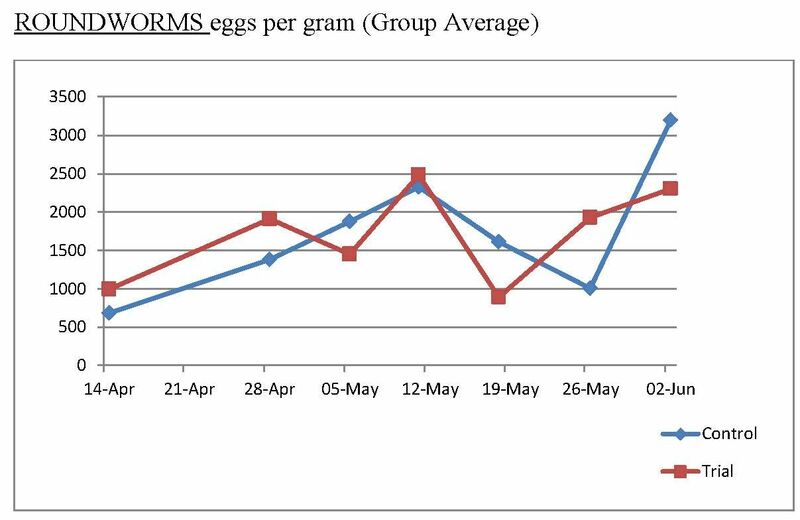 Based on the Trial to Date (TTD) averages over the 5 weeks the average roundworm egg count of the Trial group was 53.7% lower than the Control. 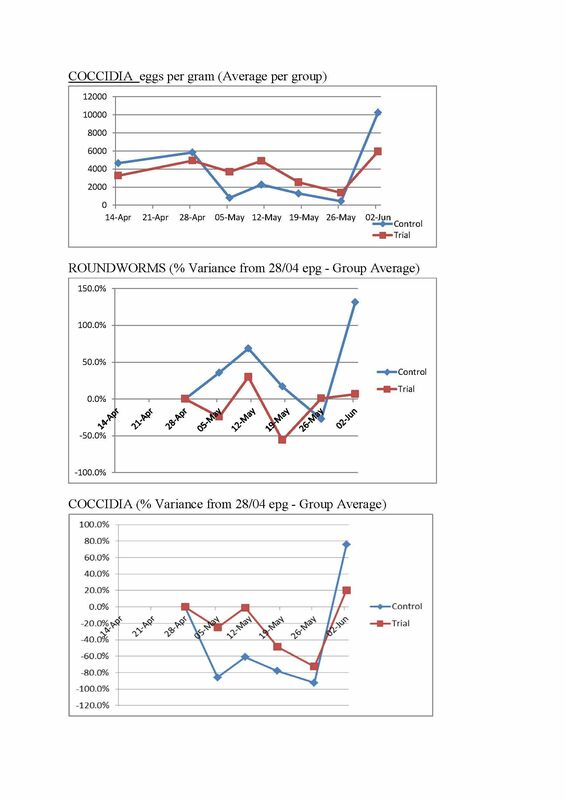 The roundworm egg counts in this trial (over the trial period) did not reduce to a level where the use of anthelmintic doses would not be needed. Brevibacillus laterosporus may be used to increase the intervals between the use of anthelmintic treatments. There was no significant impact on the coccidia levels. Bioworx NEMAPRO Drench was also used on goats with diarrhoea, which were not part of the trial and control groups, and it has proved to be an effective diarrhoea stopper. The Bioworx NEMAPRO products (Brevibacillus laterosporus) may be used to increase the intervals between the use of anthelmintic treatments. 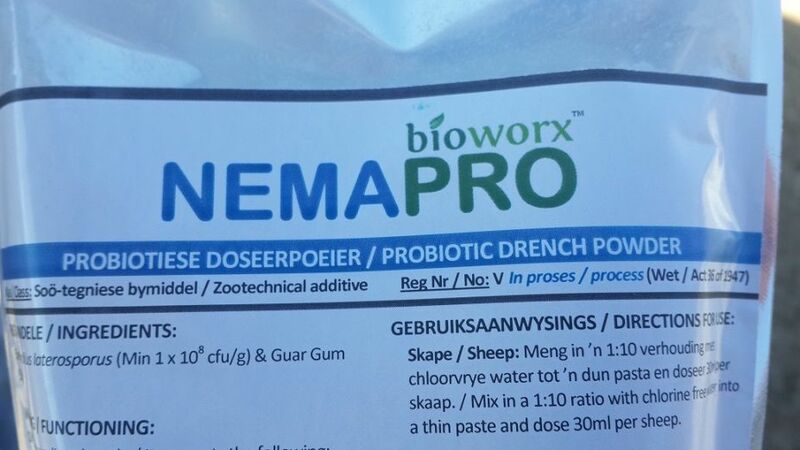 Bioworx NEMAPRO Drench may be used to treat goats with diarrhoea. To determine, where anthelmintic resistance has known to have developed, if the bioworx NEMAPRO products (Brevibacillus laterosporus) makes the roundworm population more susceptible to an anthelmintic treatment. To determine the effect of bioworx NEMAPRO (Brevibacillus laterosporus), in extensive (veld) conditions, on roundworm levels and production parameters.